August 31, 2018 - Like us now! 9to5mac has got the hold of the new iPhones and Apple Watch. The publication has got the images revealing the design and naming of the upcoming iPhones and Apple Watch. 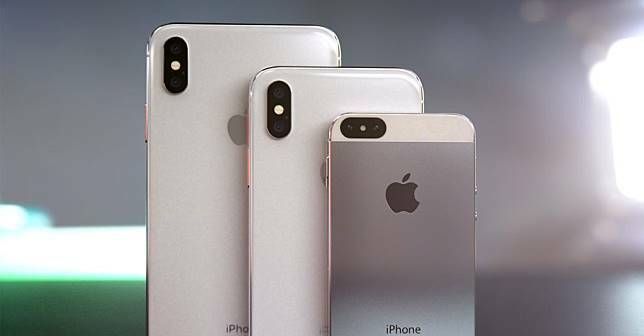 According to to the leak the new iPhones are indeed called iPhone XS and iPhone XS Plus. That’s for both high-end OLED display models with expected price being $899 and $999. 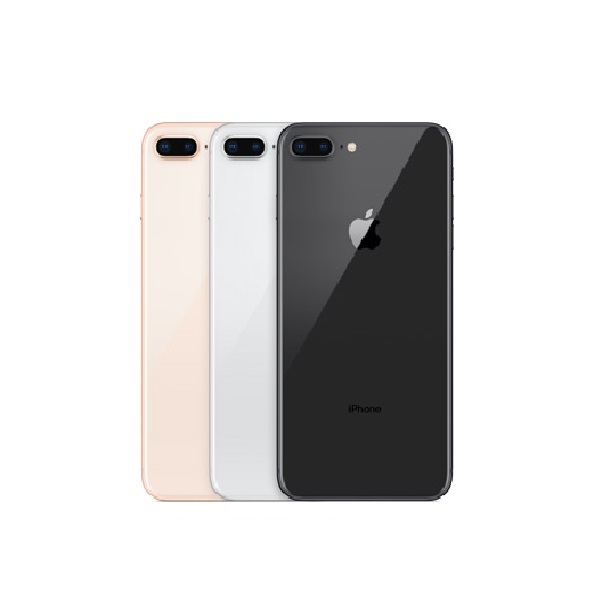 There is no information on the lower end LCD model in the leak. But it’s likely to follow similar hardware design with multiple color options. 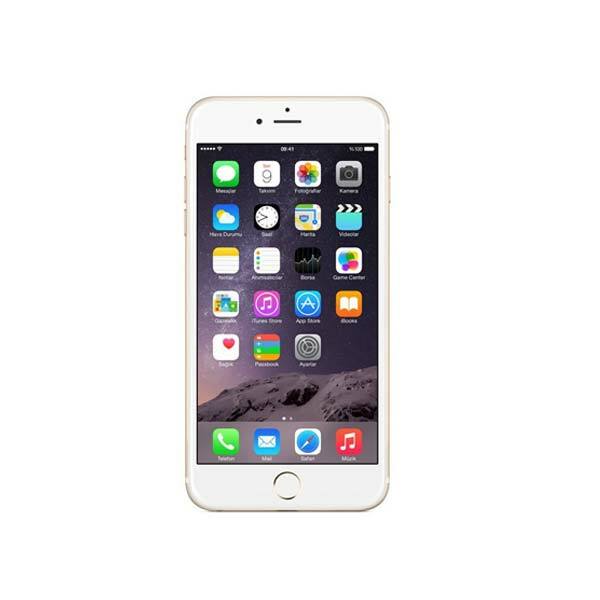 And is most likely to be called iPhone 9. 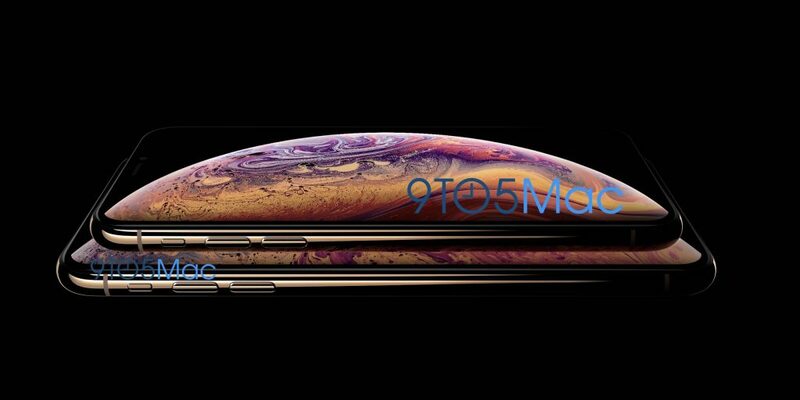 The leaked image shows both iPhone XS and Plus model to be in Gold color. So the rumors were indeed true. Not just that Apple Watch’s design also got leaked. 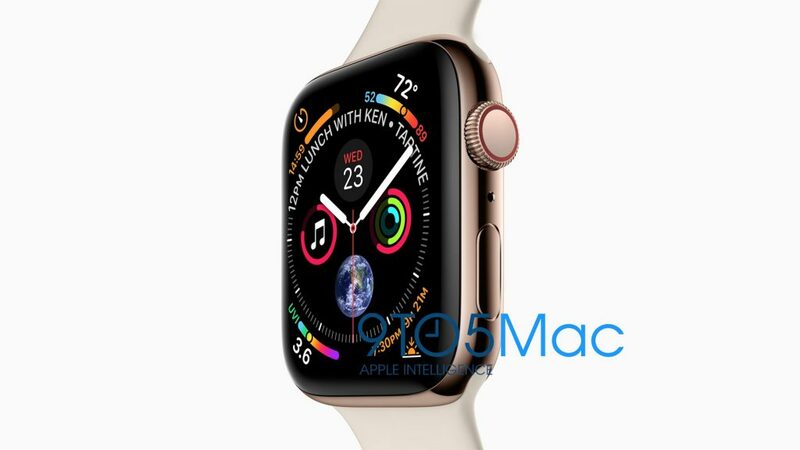 The image of Apple Watch (below) shows a bigger screen with a more in-depth analogue watch face. It’s safe to assume that more watch faces are in order for the new display. There is an additional mic that can be seen between the Watch crown and side button. That’s probably there to help make phone calls and walkie-talkie experience better. Everybody complained about the red crown on the cellular model of Apple Watch last year. The red button seems replaced with a red ring around the crown. Definitely looks nicer compared to last year. All this when we are hardly two weeks away from the Apple event where the company was going to unveil these new devices. While Apple’s supply chain leaks are common because of third party involvement, product marketing images like these are unheard of. The above images clearly show that they were meant for the keynote. 9to5mac haven’t detailed on how they got these images.